Are you excited to see the "Rent" 20th Anniversary Tour? It will be in Michigan for 16 performances in three cities -- Grand Rapids, East Lansing and Detroit (March 14-26, 2017). 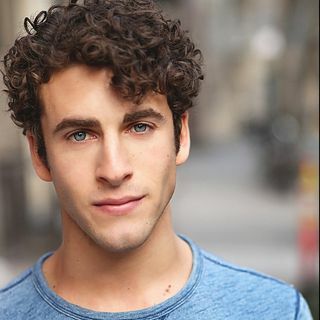 In the cast is West Bloomfield, Michigan native Danny Harris Kornfeld, who plays one of the leads, Mark Cohen, who is also the show's narrator. In this interview with John Gonzalez of MLive, Danny talks about his humble beginnings (he played the baby bird in "Are You My Mother?" in preschool) ... Maggiori informazioni all the way to Syracuse University. He also talks about what makes this 20th anniversary tour so special.